Any period of fasting is a time for reflection and sincere self-examination. What kind of person have I become? What motivates me? Who am I? I know from experience that in this life people are divided in two categories. A third category does not exist; people either belong to one or the other. The first one resembles the fly. The main characteristic of the fly is that it is attracted by dirt. For example, when a fly is found in a garden full of flowers with beautiful fragrances, it will ignore them and will go sit on top of some dirt found on the ground. It will start messing around with it and feel comfortable with the bad smell. If the fly could talk, and you asked it to show you a rose in the garden, it would answer: “I don’t even know what a rose looks like. I only know where to find garbage, toilets and dirt.” There are some people who resemble the fly. People belonging to this category have learned to think negatively and always look for the bad things in life, ignoring and refusing the presence of good. The other category is like the bee whose main characteristic is to always look for something sweet and nice to sit on. When a bee is found in a room full of dirt and there is a small piece of sweet in a corner, it will ignore the dirt and will go to sit on top of the sweet. Now, if we ask the bee to show us where the garbage is, it will answer: “I don’t know. I can only tell you where to find flowers, sweets, honey and sugar; it only knows the good things in life and is ignorant of all evil.” This is the second category of people who have a positive thinking and see only the good side of things. They always try to cover up the evil in order to protect their fellow men; on the contrary, people in the first category try to expose the evil and bring it to the surface. 2 Responses to "Are You a Fly or a Bee?" 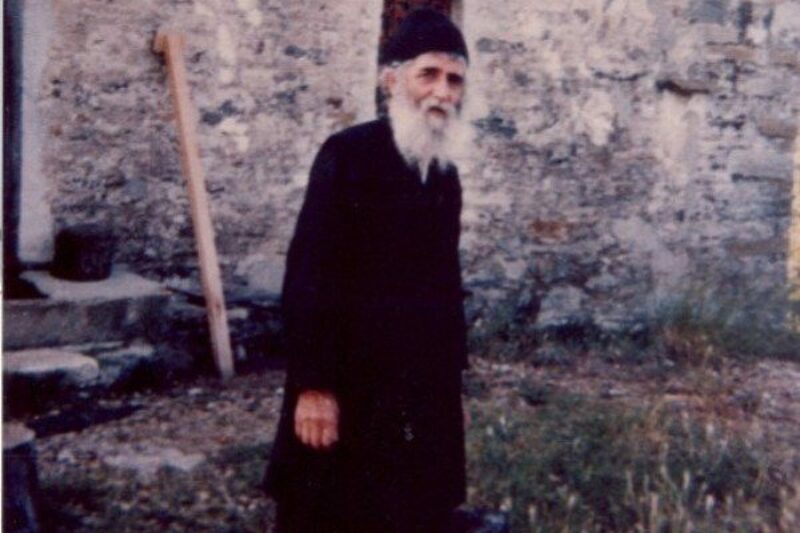 Forgive me, Father, but a correction: St. Paisios is a saint in the Orthodox Church, not just the “Greek” church. Thank you, KD. Elder Paisios was indeed canonized by the Holy Synod of the Ecumenical Patriarchate as a saint of the Orthodox Church.